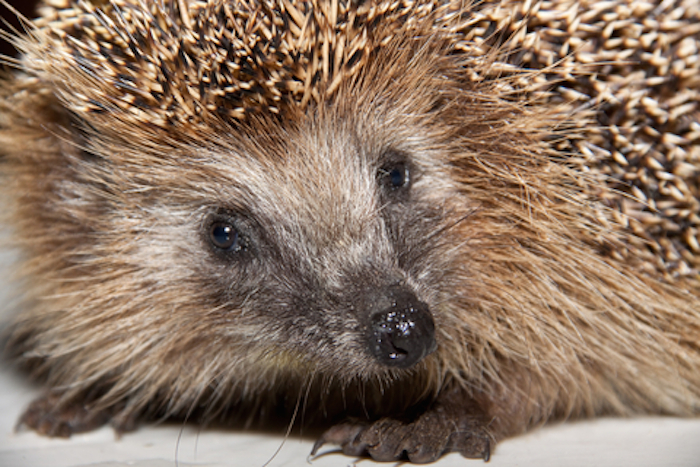 Luxury Real Estate Marketing: Are You a Fox or a Hedgehog? The personal journey in the unabashed pursuit of market leadership can be among your most exciting lifetime experiences. If you, indeed, have a proclivity for luxury real estate marketing you can reignite your career by applying the most powerful principle from the bestselling business book, Good to Great, by Jim Collins. That principle is known as the “Hedgehog Concept”. The hedgehog concept was derived from a fable about a fox and hedgehog and illustrates the strategic difference between the two. 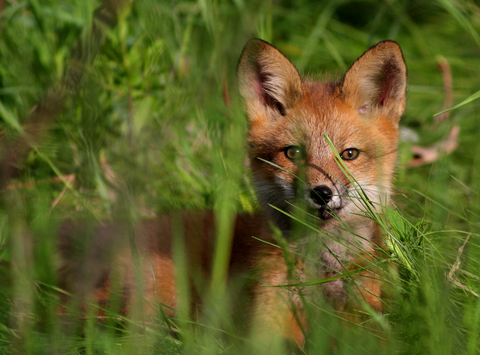 Foxes are dispersed strategists. They will try any strategy that they believe will give them the immediate competitive edge. But, these strategies will not yield sustainable results. Hedgehogs are focused strategists. They fend off predators (think competitors) by rolling up into a ball which fully exposes their sharp quills or spines. In business, hedgehogs have identified their winning strategy and their authentic brand identity. And, they stick to it with unwavering consistency. Hedgehogs identify a market niche or an approach to marketing that they can master and be better at it than anyone else in their marketplace. They feel like they simply have the natural talent to be the best at this. To hedgehogs, it feels like this is what they were born to do. Hedgehogs select something that they are passionate about. They love what they do and feel lucky that they also get very well paid to do it. Hedgehogs are not predators. They mind their own business. While your competition is constantly hatching new plans to out-fox you, your hedgehog strategy renders your competition irrelevant. In our strategic branding and marketing consulting practice we help our clients to identify their hedgehog strategy. We help them to bring their authentic personal brand identity into full focus. And, we coach them to stay in focus, by minding their own business when they execute their hedgehog strategy. Although, we call this journey the unabashed pursuit of market leadership, the real prize is the inner certainty that comes from knowing who they really are and from living a life of passion. It is this inner certainty and the focus of the hedgehog that consistently attracts an abundance of ideal clients. This is one of the most important marketing principals of all time. It is what separates the good from the great!